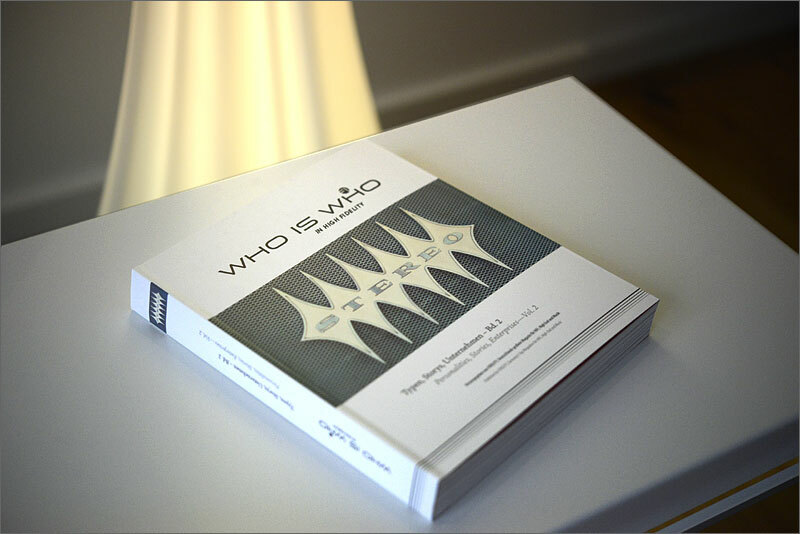 FIDELITY just launched the book "Who is Who in Hifi, Pt. 2". A whopping 460 pages book telling the stories behind the curtain of audio companies. Both in English and German language. "...the more we discover about the faces and stories behind the products, the more curious we become to meet the people who are responsible for them, whether it’s at the workbench, in the acoustics lab, on the drawing board, or behind the sales counter. You only need to take a close look at the rigorous quality standards governing the work of companies like Accuphase, TIDAL or Wilson Audio to understand why their products are among the finest in the world sound-wise, and why you can’t purchase them for any less money." Please feel free to read the PDF version (English/German). Link to the FIDELITY book shop to get the complete book.